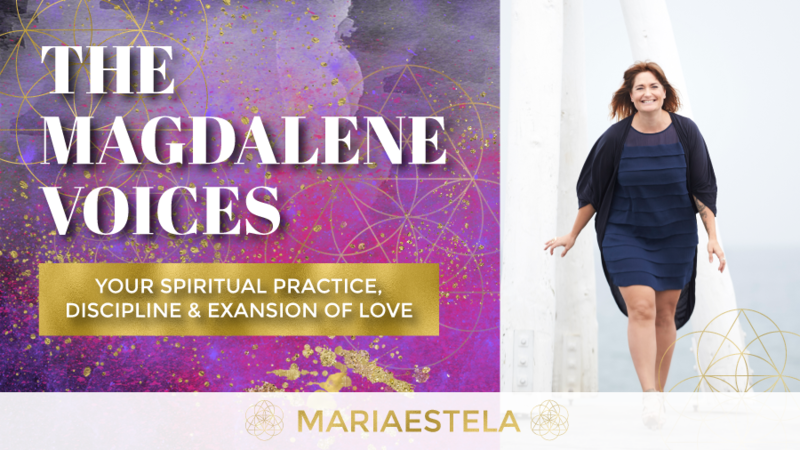 In this episode of The Magdalene Voices you’ll hear about elements of a spiritual practice, what’s in my own, why I see discipline as crucial and finally that everything must evolve with the expansion of love. It’s an open and honest deep dive into how I started, how my practice has evolved and where it’s currently at. Elements of a spiritual practice. How discipline is not punishment. How everything must evolve as an expansion of love. The Magdalene Voices episode about my journey with A Course in Miracles. Code Red, amazing book by Lisa Lister. 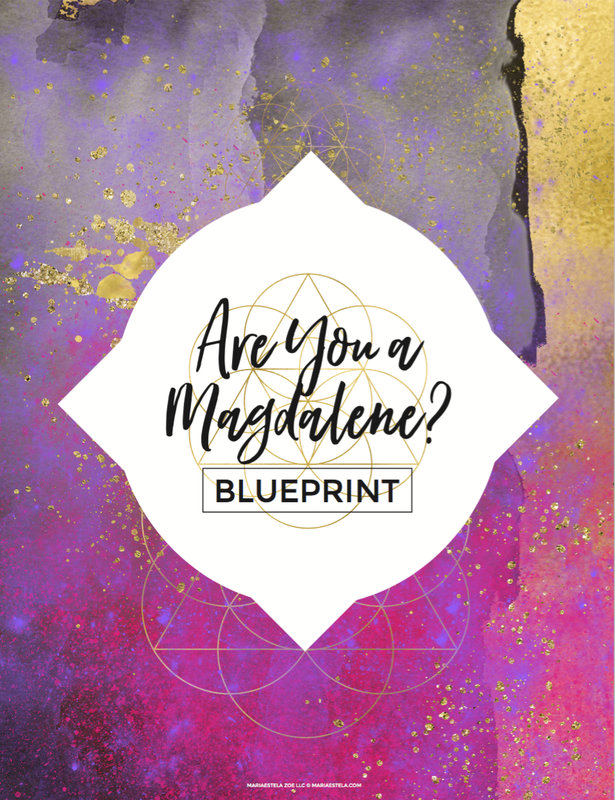 The Magdalene Rising Mastermind currently open for enrollment.